Paying National Insurance Contributions when you’re self-employed is an important part of remaining compliant with HMRC. If you fail to get it right you’ll be penalised financially, and gain a poor reputation that can create difficulties in the future. So what are your obligations when it comes to National Insurance in self-employment, and how is payment taken? Two types of National Insurance Contribution apply when you’re self-employed - Class 2 and Class 4. Class 3 NI contributions can also be made voluntarily if you have gaps in your National Insurance record that you need to fill in order to boost your entitlement to the state pension and other benefits. 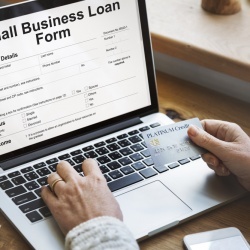 Unless your profits from self-employment fall below the Small Profits Threshold (£6,365 for the tax year 2019/20), you’ll pay £3.00 per week in Class 2 National Insurance. No National Insurance needs to be paid on earnings which fall below this threshold. If your profits fall between the Lower Profits Limit of £8,632 and the Upper Profits Limit of £50,000 (2019/20), you pay 9% of your profits in Class 4 National Insurance. For profits above the Upper Profits Limit, a rate of 2% is levied. So how are these payments collected by HMRC, and what do you need to do to remain compliant? 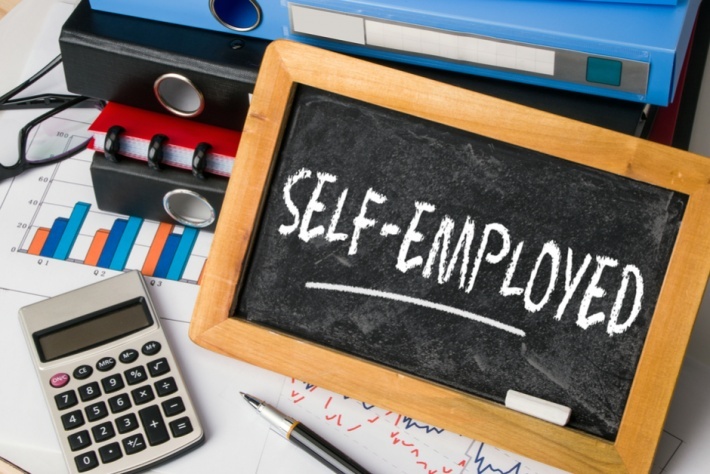 The majority of self-employed people in the UK pay their Class 2 and Class 4 National Insurance Contributions annually via the Self Assessment system. Previously, Class 2 National Insurance was paid on a weekly or monthly basis by direct debit, but this system has now been overhauled and you should see your Class 2 liability within your Self Assessment account online. Class 4 National Insurance is generally paid to HMRC every six months – by 31st July and 31st January – using their ‘payment on account’ system. This involves an estimate of your future profits based on those of the previous tax year. The reason why HMRC charges payments on account is to prevent self-employed individuals paying tax too far in arrears. The system does introduce some cash flow issues for new businesses, however, due to the first tax bill often being higher than anticipated – 50% on average. The situation improves in subsequent years when profits can be anticipated more accurately. Your liability for Class 4 contributions is included as part of your overall tax liability by HMRC. Failing to pay National Insurance contributions when you’re self-employed can result in heavy penalties, so it pays to be organised and understand the system. If you require professional help in this respect, we can refer you to a number of fully qualified and trustworthy accountants in your area. Handpicked Accountants have a nationwide network of professional accountants who we trust, and who can provide the expert help you need when negotiating your way through the financial aspects of being self-employed. Our team of advisers will be happy to match you up with the ideal accountant for you and your business needs, or alternatively you can search our database to discover trusted accountants local to you.